The Samsung Galaxy Note 4 is one of the best phablets available in the market right now and, in fact, it was the Galaxy Note which pioneered the phablet segment. The Galaxy Note 4 is one of the best selling models in Samsung’s smartphone lineup and Samsung has raised the bar even further with the radical Samsung Galaxy Note Edge. 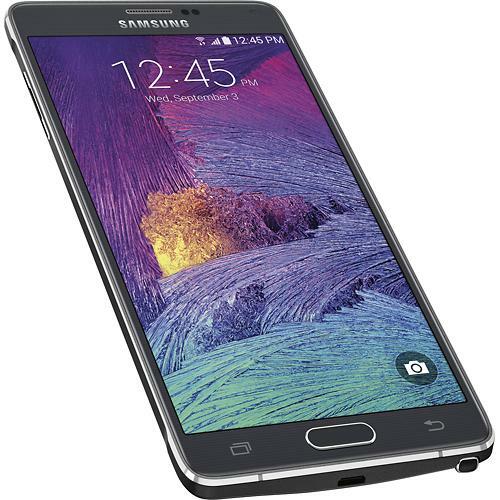 Owing to the popularity of the Samsung Galaxy Note 4, a lot of accessories are available for it. 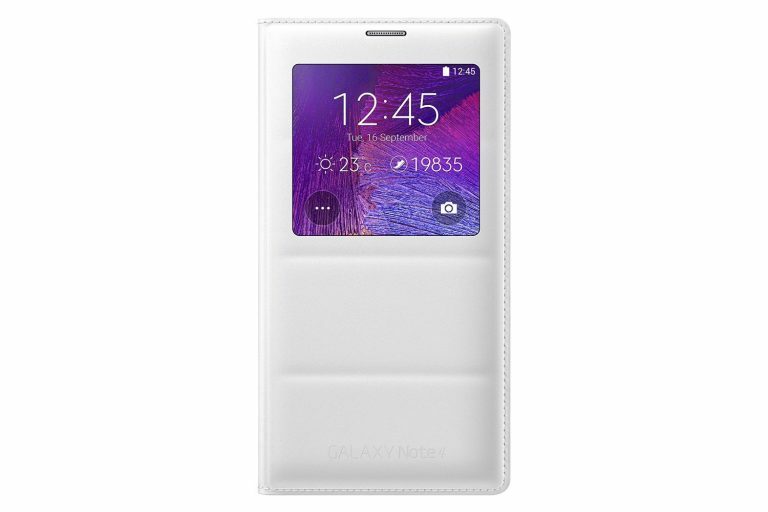 Listed below are top 11 must have Samsung Galaxy Note 4/Samsung Galaxy Note Edge accessories. 1. Verus Thor Case for Samsung Galaxy Note 4/Galaxy Note Edge: The Verus Thor case is without doubt the best looking Galaxy Note 4/Galaxy Note edge case. The slim fit Verus case looks amazing in champagne gold color. In addition to the good looks, the case also offers good protection to your very expensive Galaxy Note 4/Galaxy Note Edge. 2. Elite Tech Samsung Galaxy Note 4 Screen Protector: A good screen protector is essential to protect your Galaxy Note 4/Galaxy Note Edge touchscreen from scratches. The Elite Tech Samsung Galaxy Note 4 Screen Protector does a great job at protecting your Galaxy Note 4 screen and the Skinomi TechSkin screen protector does a great job at protecting the Galaxy Note Edge touchscreen. 3. 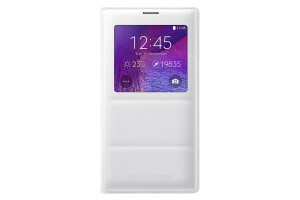 Samsung Galaxy Note 4 S View Wireless Charging Flip Cover Folio Case: The Samsung Galaxy Note 4 S View Wireless Charging Flip Cover Folio Case is necessary to enable Qi wireless charging on the Samsung Galaxy Note 4. 4. 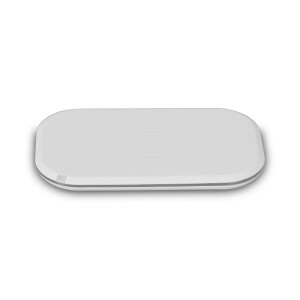 CHOE Stadium Qi Wireless Charger: Put the Samsung Galaxy Note 4 on the CHOE Stadium Qi Wireless Charging pad with the Samsung Galaxy Note 4 S View Wireless Charging Flip Cover Folio Case on and watch it magically charge wirelessly. 5. New Trent PowerPak Xtreme 12000mAh External Battery Power Bank: The New Trent PowerPak Xtreme 12000mAh External Battery Power Bank should be able to charge your Galaxy Note 4/Galaxy Note Edge nearly three times. 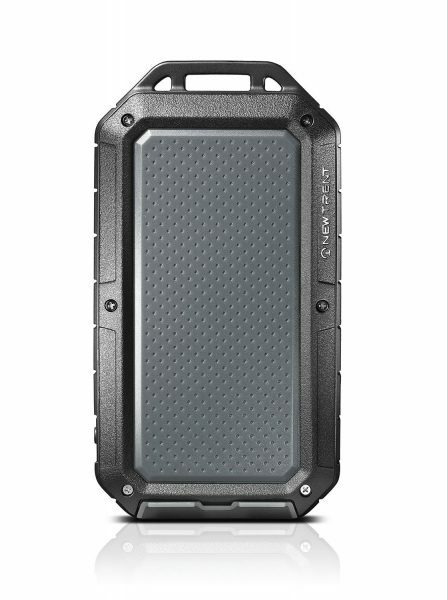 In addition, this power bank is water proof, dust proof and shock proof. 6. Joby GripTight XL Gorillapod Stand: The Joby GripTight XL Gorillapod Stand fits all smartphones with width ranging from 2.7-inch to 3.9-inch including the Samsung Galaxy Note 4. 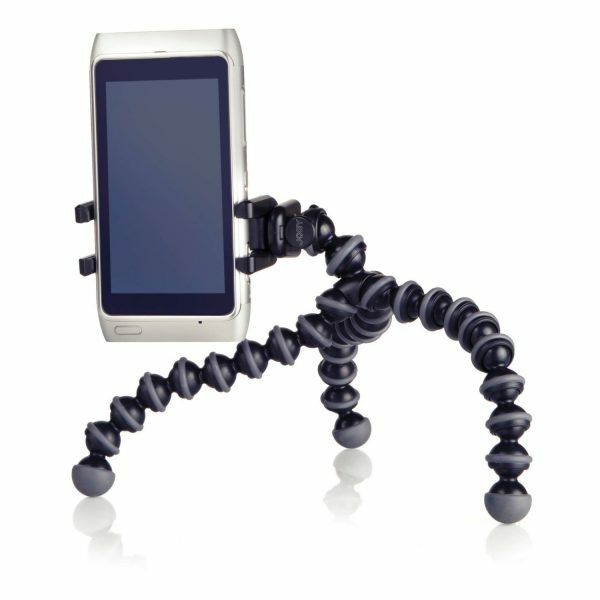 The Joby GripTight XL Gorillapod Stand is very versatile and can be used just as a stand or to capture beautiful moments. 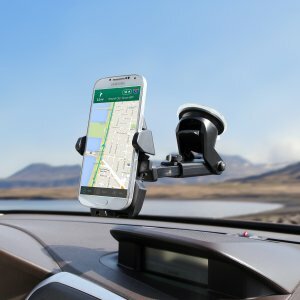 7. iOttie Easy One Touch 2 Car Mount Holder for Samsung Galaxy Note 4/Galaxy Note Edge: If you intend to place the Galaxy Note 4/Galaxy Note Edge on your car’s dashboard or windshield, the iOttie Easy One Touch 2 Car Mount Holder is an ideal choice. The iOttie Easy One Touch 2 Car Mount Holder holds your Galaxy Note 4/Galaxy Note Edge securely in it’s place. 8. 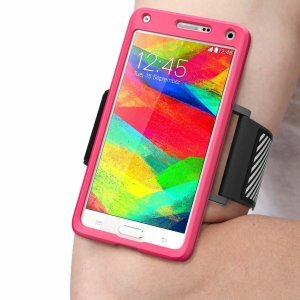 SUPCASE Sports Armband for Samsung Galaxy Note 4/Galaxy Note Edge: If the Galaxy Note 4/Galaxy Note Edge is your companion during your workout sessions, the SUPCASE Sports Armband for Samsung Galaxy Note 4/Galaxy Note Edge houses it conveniently and safely. The sports armband is available in 2 colors. 9. Arkon Smartphone Bike Handlebar Mount for Samsung Galaxy Note 4/Galaxy Note Edge: The Arkon Smartphone Bike Handlebar Mount for Samsung Galaxy Note 4/Galaxy Note Edge lets you take the Galaxy Note 4 on those long rides. 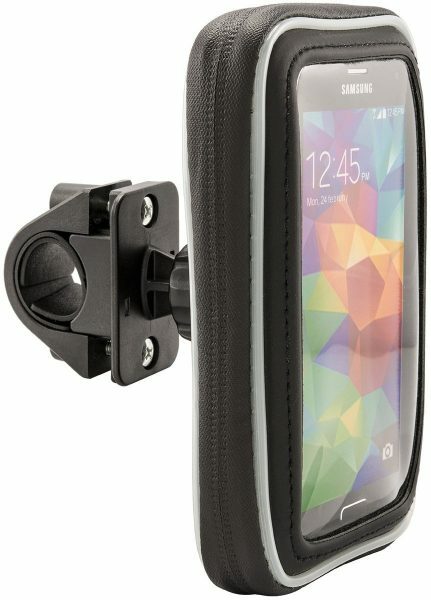 This Galaxy Note 4/Galaxy Note Edge bike handlebar mount is also water resistant. 10. Getwow Quick Charge 2.0 Essential Home and Car Charger Kit: The Getwow Quick Charge 2.0 Essential Home and Car Charger Kit includes a Quick Charge 2.0 home wall charger and car charger. The Qualcomm Quick Charge 2.0 technology lets you charge the Samsung Galaxy Note 4/Galaxy Note Edge’s battery to 60% in just 30 minutes. 11. Mediabridge USB 2.0 Micro-USB to USB Cable: The Mediabridge USB 2.0 Micro-USB to USB Cable lets you transfer data from the Samsung Galaxy Note 4/Galaxy Note Edge to your PC. These are the top 8 must have accessories for your Samsung Galaxy Note 4/Galaxy Note Edge. 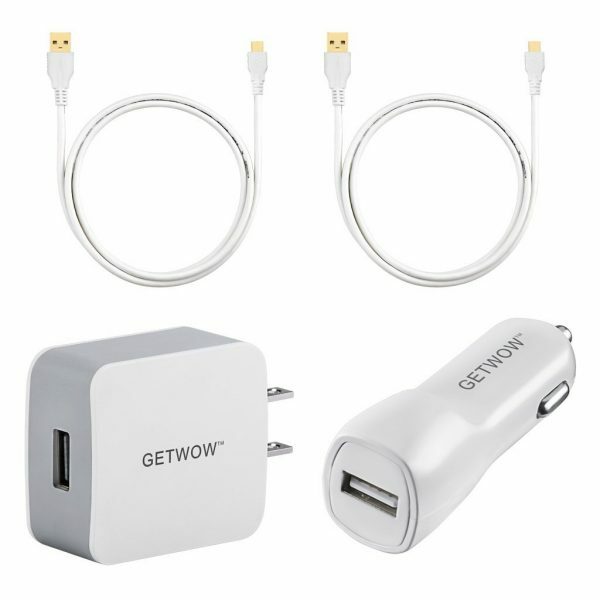 Which among these Galaxy Note 4/Galaxy Note Edge accessories do you find useful? 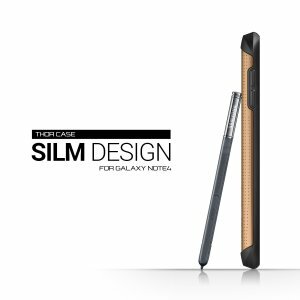 Prefectly fit Galaxy Note 4 cover case allows directly and easy access to all the features of your phone device. I see that a few people have mentioned the problem. 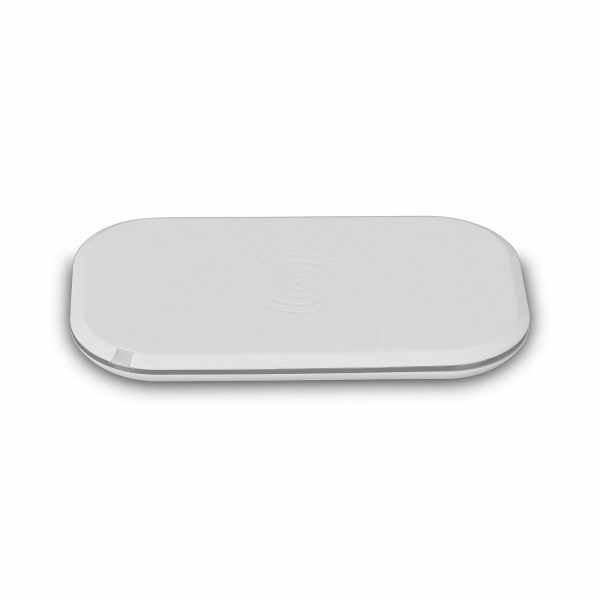 Do let us know if you find something better than the Supcase armband. I’ve just ordered a car mount for my note 4, just realized that I have a flip case. I’m wondering did I just screwed up.